Jill Of All Trades: East or West, Mumbai is the best! When asked about my favourite city in India, it has to be without any doubt, Mumbai, or as I like to call it, Bombay. Even though it is the second most populous city in India, is India's financial capital, and is basically made by connecting seven islands; it thrives and has thousands migrating here daily. Anyone who is born and brought up in Mumbai, would never want to settle in any other city in this country, even after Mumbai being so fast-paced, over-crowded and expensive. We're just so used to this lifestyle. 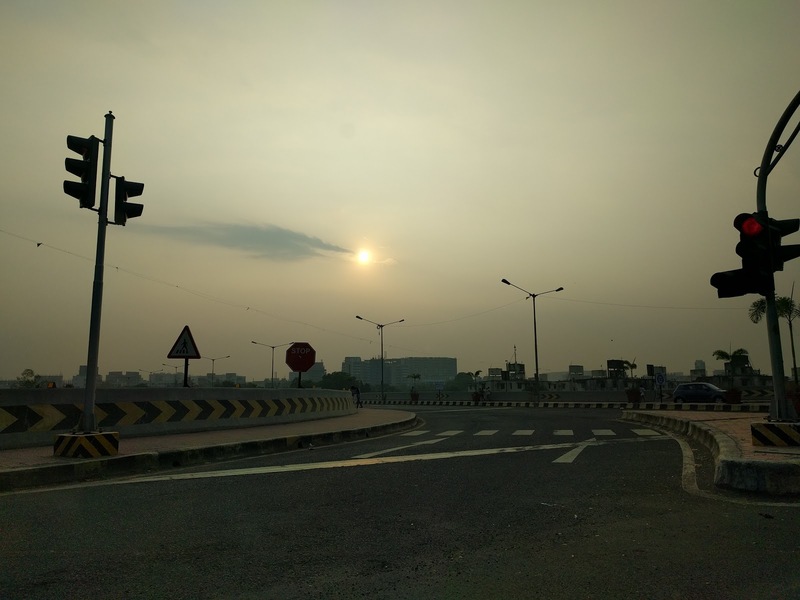 When it comes to DRIVE - Mumbai is developing day by day and be it the Palm Beach Road in New Bombay, The Eastern Freeway, The Bandra-Worli Sealink or the SCLR; all these new roads are just a pleasure to drive on; and they all make commute any day better. 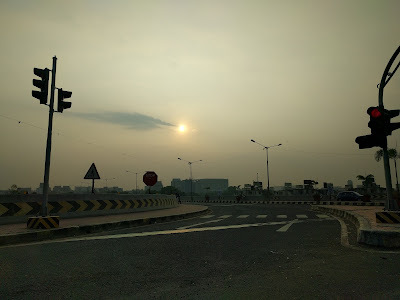 I have been to most of the other metro cities recently, and the traffic scenes in Mumbai are far better, it's always moving, not stuck for hours. Specially when driving at the Bandra Worli Sealink, I always wish I had a new car to test here. It simply feels amazing! As far as DESIGN is concerned, I am more in love with the old Mumbai architecture with the Victorian feel, so be it the CST station, BMC Headquarters and surrounding area, or Kala Ghoda and other structures in South Bombay. When it comes to new structures, the Navi Mumbai railway stations are designed quite superbly, and we also have quite a few skyscrapers, with inspiration from Dubai, Abu Dhabi, The states, etc. Mumbai, though not a planned city, is fairly well connected (Well as long as you're not from Andheri you'l be happy, haha!) You have the bridges, roads, highways, freeways, subways; you have the metro, monorail and of-course the Mumbai Locals, lifeline of Mumbai. Oh and also we have jetty's taking you places via boats! And double-decker buses, autos, and what not. Don't be surprised if you see a horse waiting at the signal in South Mumbai too. And as I said before, Mumbai is made up of seven islands so what better way to say how well connected it is! 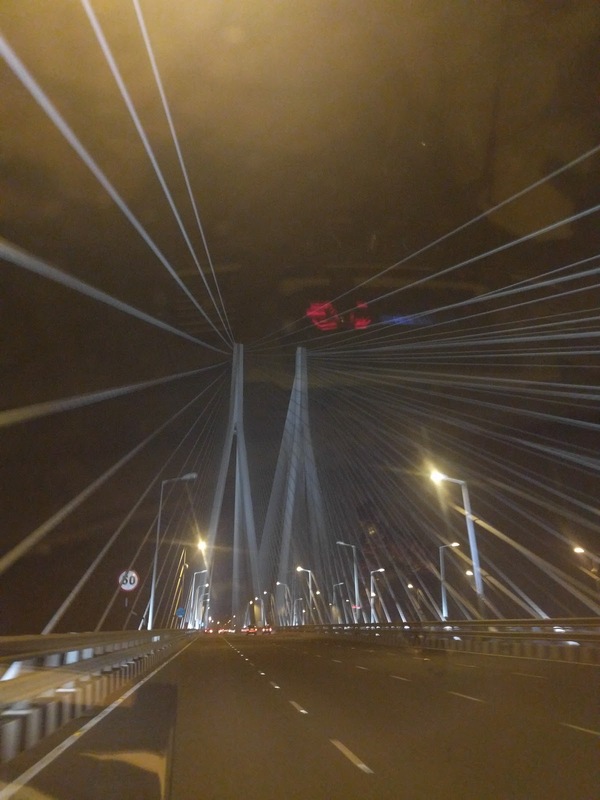 And once you live in Mumbai, you have a special connect with it, and if you even happen to leave the city and move elsewhere, the bond will always be there. 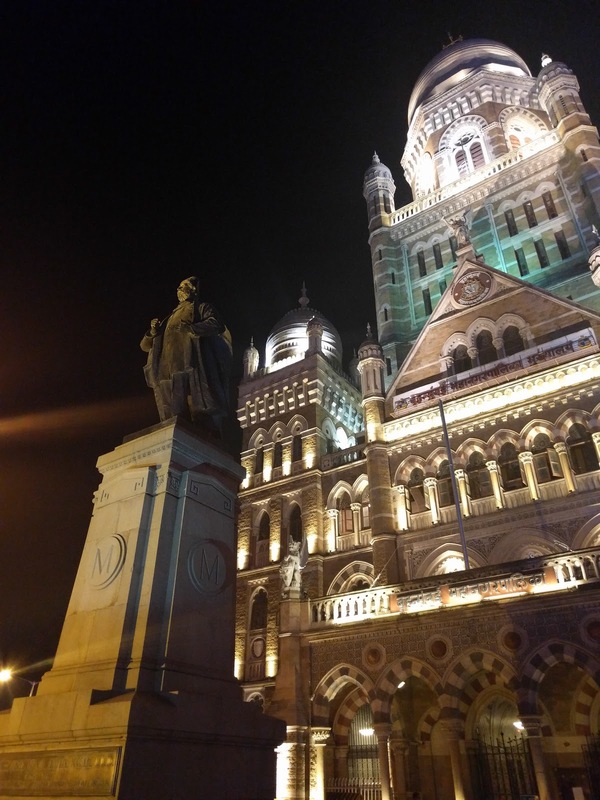 Mumbai happens to be the city that never sleeps, you see people travel at anytime of the day or night, you can find eateries open till the wee hours, and other's opening up really early in the morning. Mumbai is diverse and has people from all over living here; at the same time Mumbai has not forgotten it's culture and Marathi is still dominant here along with English/Hindi. I love everything about my city and it's tropical climate! This blog is a part of the #MadeOfGreat Zonal War. In a country like India, vastushatra is considered one of the basic requirements while constructing a property or building according to pre-specified principles. It is necessary to follow these principles for wealth, health, fame and prosperity in life. Though it has become difficult to follow each and every principle in the present era, it is important to make maximum use of tenets in order to achieve peace and harmony in life.